The H41 was first launched in Holland last year and later in Italy with the target of expanding to other European and Asian countries. Although the H41 beer is distributed in Europe and Asia, an Argentine tourist apparently came across an H41 with its label of a South American map referring to the Malvinas as Falklands and pointing out they belong to UK, and it immediately became a viral success in the social networks according to the Buenos Aires media..
This is a very serious mistake, error, almost an affront points out the message recalling that Heineken has a ten year exclusive license to produce Patagonian yeast. The H41 was first launched in Holland last year and later in Italy with the target of expanding to other European and Asian countries. Apparently the controversial beer also known as Wild Lager is traded in barrels (draft) and in small bottles, and belongs to a limited edition elaborated with a special yeast discovered in Argentine Patagonia. The name H41 refers to the coordinates of the beech forest in Patagonia where the special yeast discovery occurred originally, and which is used in the elaboration of 95% of industrial beers in the world, underlines the Buenos Aires media. Tags: Argentina, Falkland Islands, Falklands / Malvinas, Heineken, Heineken H41, South Atlantic, South Atlantic Islands, Wild Lager. While I Think about it, this from Clayton's remarks to the Royal Society in January, 1776 regarding Falkland's Isle and the harbour of Port Egmont. Adjoining to the second large island, to the westward, lies Saunders Island, on which the English settlement was made, a blockhouse erected, several spots inclosed for gardens and three storehouses, and five dwelling-houses or huts, built at different times by the ships crews who were stationed there. 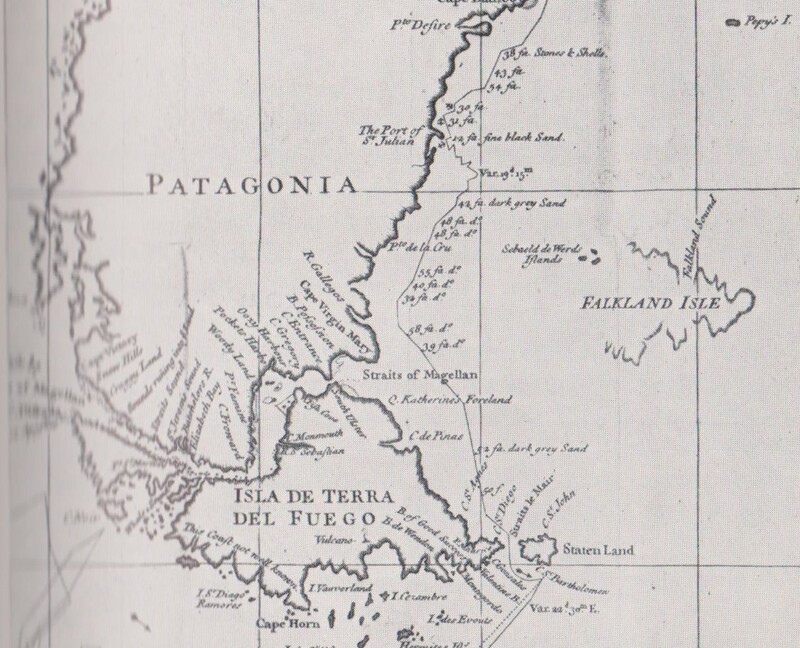 So, contrary to Groussac's 1910 theory, rather more than just Saunders Island was delivered up in 1771. Heineken refreshes the parts that other beers cannot reach!